S 2/c Jim "W" Corbett, son of Mrs. Bettie Corbett, Graham, husband of Chrystine Kirby, Loving. 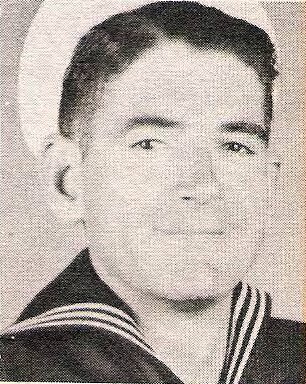 Entered Navy in 1944, trained in San Diego, Cal. Discharged in 1945.